We were delighted to host the first in a series of webinars with ARLA CEO David Cox, focusing on the future of lettings. UK letting agencies have had to adapt their businesses to meet the needs of a changing market. Constantly changing legislation and a government looking to regulate the industry rapidly means agencies throughout the UK need to be aware of the effects these legislative updates and changes will have on their business. 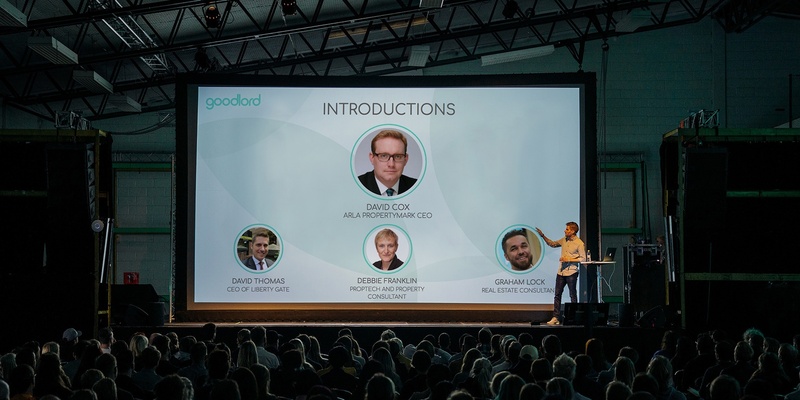 This webinar, held on 20th September 2018, included a keynote speech by ARLA's David Cox on the current status of the Tenant Fee Ban and how legislation is changing the future of lettings. He then answered questions collected from agents throughout the UK and was joined by a panel of industry experts to discuss how technology can help overcome industry challenges. The next webinar in the series will be taking place in January 2019 - watch this space for further information.